Today will be my first experience with adding lots more photos expertly taken by "moi" to a blog post. This is to let you peek inside the wonderful products of another teacher author. Thanks to Jessica at Mrs. Stanford's class for organizing this cool opportunity for us to get hands-on with another teacher's materials. Don't we all just love seeing how someone else does things? 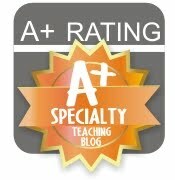 Thanks also to the fabulously talented Michelle T, of The 3am Teacher for this button image! 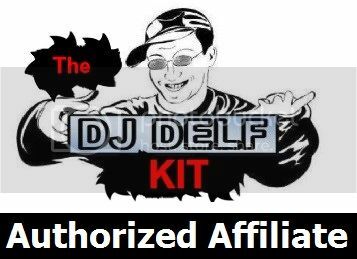 Click the image above to take you to the link-up showing the dozens of other teachers who swapped and reviewed products... this link up only goes live at noon EST, so be sure to check back later for the full list! I got to try out a Summer Olympics themed mathbook & game from Yvonne Crawford, who you can find at either of her blogs: Language for Little Learners or Mixminder. She also has stores at both TN & TpT. ... and all of these things make her my hero! Although she produces lots of language activities and packets of worksheets, and I was excited to try out anything Yvonne makes, since I planned to put my daughter to work brushing up some skills, I wanted something with a math focus at about her grade level. It was a very interesting experience for me, as I've never taught math and really don't have any idea where to begin teaching it. Helping her with her math homework this year didn't really build my skills in this area, as she wasn't very challenged by the work she was doing, so there was rarely a need for me to explain anything. We opted to start with the Pole Vaulting game (which comes with a full page of clear instructions, as well as suggestions for setting this up as a centre activity). Even though it's near the back of the package, I felt it was a good place for us to start to boost my girl's confidence. I knew she we both could succeed at this comparing / sorting activity. 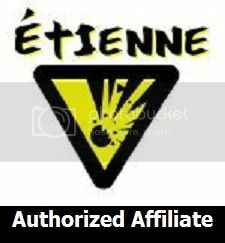 I opted to give her several categories within which to sort at once, although in a classroom, each student within a group might be sorting their own set of cards on one pole vault map at a time. This isn’t the best photo in the world, but I wanted to show you the first customization that I took advantage of in Yvonne’s product. DD was uncertain what to do with certain cards since I asked her to sort them referring to all of the categories rather than just comparing them to one criteria at a time. (I think it would have been clearer for her had I followed the instruction - Ha!) So I used the blank version that Yvonne included to give her a spot to sort numbers lower than any of the other categories. You could easily adapt this to a higher grade level by making the category for comparing more complex rather than simpler as I did. Since DD is just getting set to begin grade 2, and this package is aimed at grades 2-3, she found many of the questions requiring her to add, subtract or multiply too difficult to do in her head. So, I suggested she flip the card over & rewrite the math problem in a way that she is already familiar with using to help her solve it. 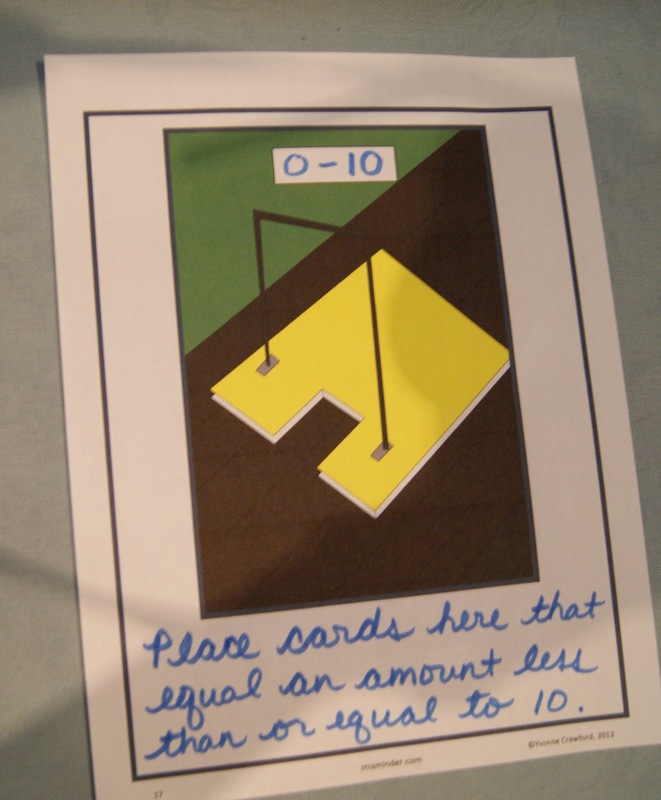 It worked perfectly, and as a classroom activity, I know I would have laminated the cards to be able to reuse them, so you could easily include a small rag and dry erase markers (or even just scrap paper!) for the same purpose. Here is a closer look at one of the sorting mats while she was "in progress". Below, I included an image to show some of the variety of math skills that your students can practice with this activity. But I completely forgot to move the multiplication set onto my ottoman (which served as my easel here) before I snapped the picture! And by the way, I was right... she did really enjoy this activity and was very proud of herself for accomplishing it! So... on to the bigger challenge for both of us... (and what really constitutes the majority of the Summer Olympic Mathbook product. Such a deal for only $3! This set of math journal prompts will keep your students engaged for a while, and allows for you to differentiate as needed. 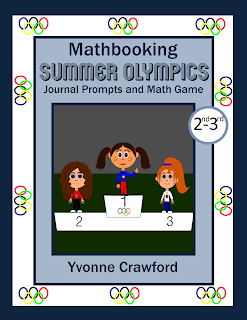 This product includes 10 math journal prompts with a London Summer Olympic theme, which makes it current and topical, but there's nothing that really jumped out at me as making it hard to reuse it any time you wanted. I included pictures of two examples. My daughter especially liked the "make your own multiplication question" based on a graphic of badminton birdies... and I was very surprised at how many different "sets" she managed to identify. As I said, I have no experience with math journals personally but have been hearing a lot about them, and know how well they fit in with the numeracy initiatives here in Ontario, with students being pushed to explain their thinking and use mathematical language. This was a really fun opportunity for me to get a glimpse into the mental problem solving processes that my little learner uses, and I'm sure that those of you who are better trained than I could really bring your students' abilities to a whole new level with this type of activity. Thanks, Yvonne, for letting me check out your cool stuff first hand! I have long admired her work but hadn't bought any of her products yet - I usually teach students whose French language skills are further developed than being at an introductory level (or who are older than the age many of her materials are targeted for) but I can now appreciate how fun & flexible they are, and can imagine myself using them in those situations where I have to differentiate for new students who have not studied French before, or for students joining our school JUST as we are starting a project as a final assessment in a unit. It will be great to have a bigger wealth of tasks to give them to do! Don't forget to follow Yvonne Crawford's store or blog to be notified when she releases new learning materials, and to check out the vast store she's built up in just a few months on TpT!